There were 785,000 incidents of domestic burglary in the UK in 2015? 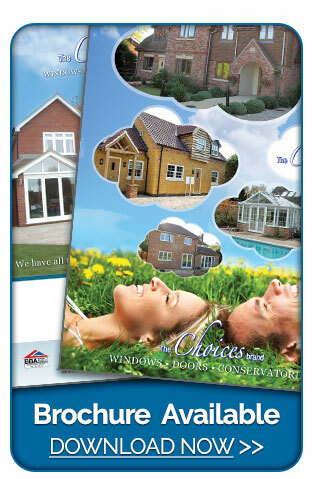 Getting the right windows and doors can help you avoid becoming another statistic. 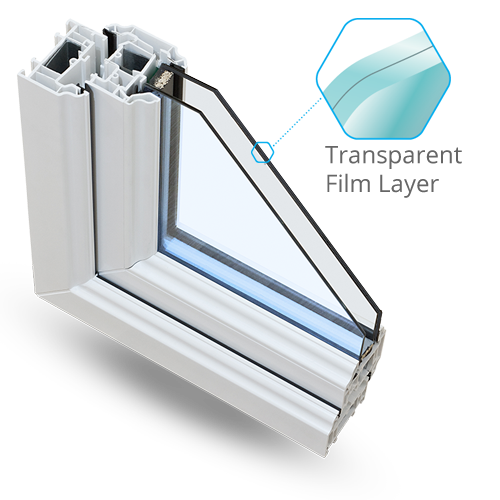 ‘Choices’ ‘Ultra4' performance glazing features high-security glass with a built in transparent film, making it tougher to break through than normal glass. And it's not just burglars it keeps at bay. If the glass is broken on the outside by accident, it will not shatter, the film holds the glass securely in place, working hard to keep you safe in more than one way. Protects against burglary accidents or vandalism. 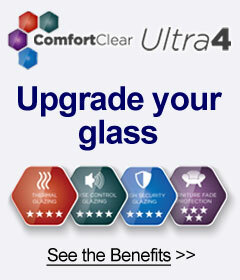 Reduces the risk of injury if the glass breaks. 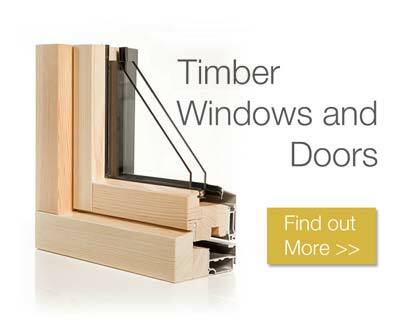 Meets the police-approved secured by Design criteria, when used in the right window. 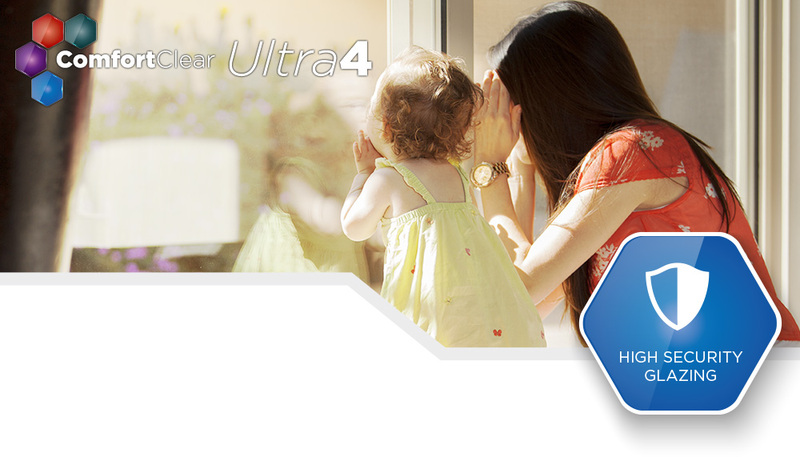 The transparent film secured between two layers of glass creates a strong barrier, making it tougher to break. The glass has been designed to withstand the equivalent to a medium sized bowling ball being dropped on it three times without shattering.